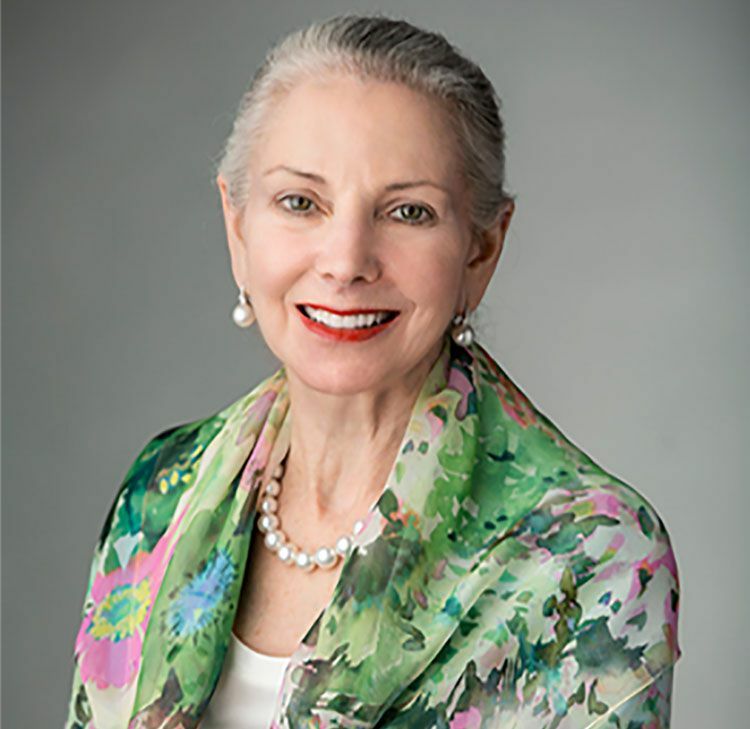 The Board of Directors of Marriott International, Inc. has appointed Margaret M. McCarthy, Executive Vice President at CVS Health Corporation, as an independent director of the company, effective March 19, 2019. Ms. McCarthy will also be included in the company’s slate of nominees for election at Marriott’s upcoming 2019 Annual Meeting of Stockholders. W. Marriott, Jr., Executive Chairman and Chairman of the Board, Marriott International, Inc.